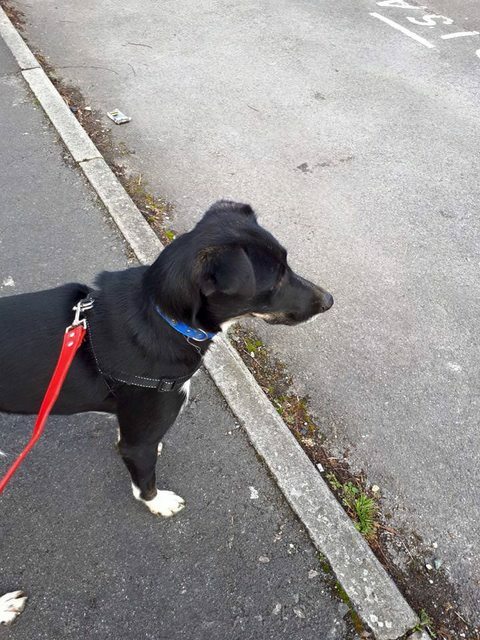 Nelson is a 2 year old male Cross-Breed. We need a new placement for Nelson and if it had adoption potential then so much the better. Nelson arrived a few months ago and hasn’t progressed as much as we would like. We know this is down to him being with too many dogs where he hasn’t been able to get enough undivided attention. We have just moved him but this is proving again to not be quite right for him. 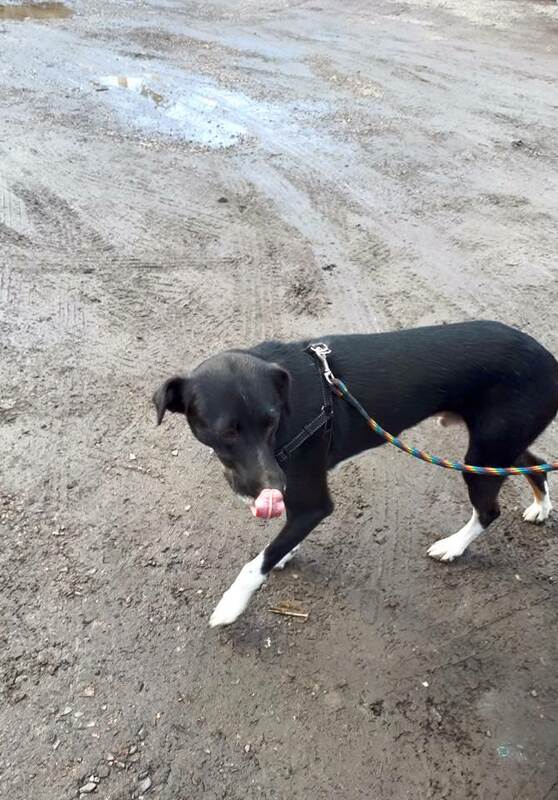 Nelson is a very sweet natured boy who is around 2 years old. He is another victim of shelter life that has knocked his confidence so we would like him now to be with another confidant dog that he can learn from. This lovely boy has no vices and is great with other dogs and takes no notice of cats. He is going out on the lead but you need to go at his pace so that he can gently explore his surroundings. He is neutered, vaccinated and microchipped. He is shy of men but we feel this can be overcome. Nelson, like so many will be such a rewarding dog to care for as he has the potential to be a wonderful companion to someone who is prepared to put the time in. Nelson is currently in Trowbridge.